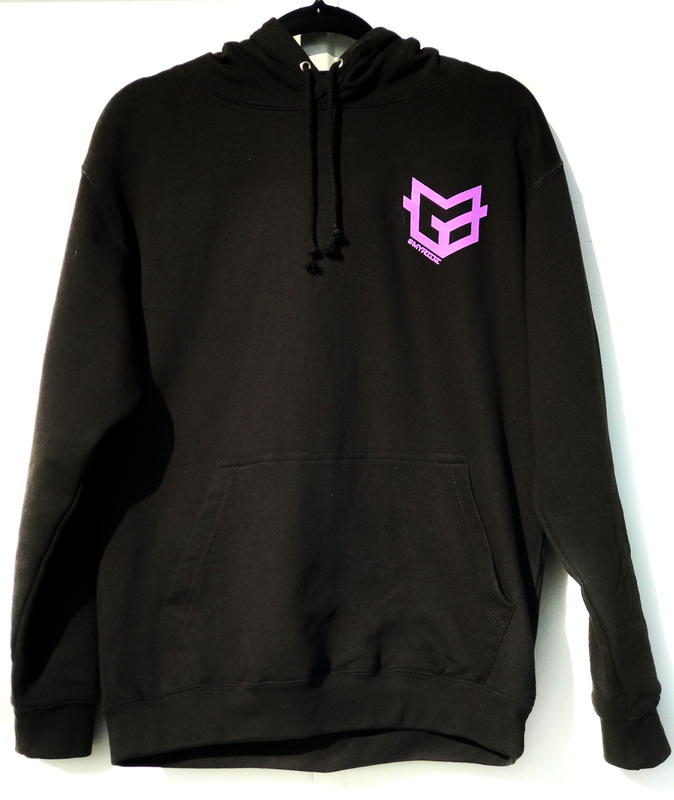 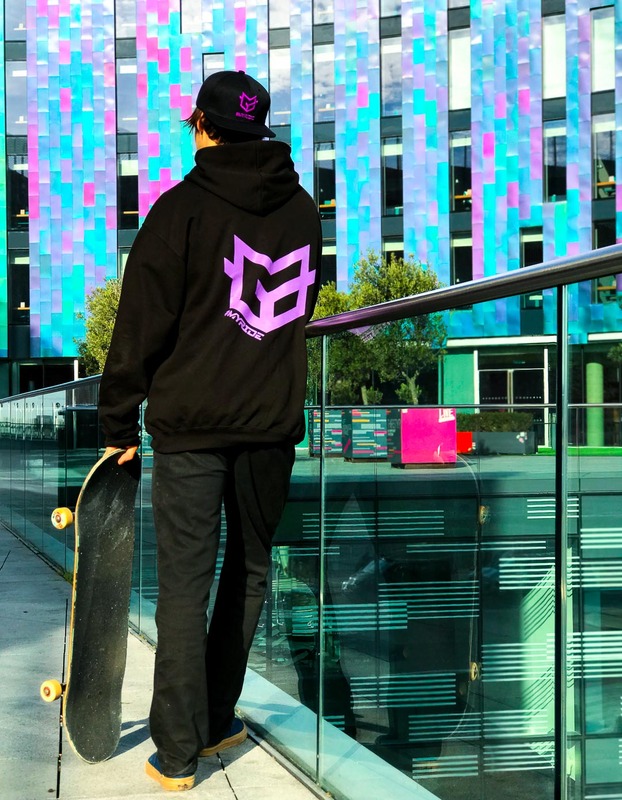 Our classic street Hoodie has a kangaroo pocket, it’s extremely stylish, very practical and perfect for riding in. 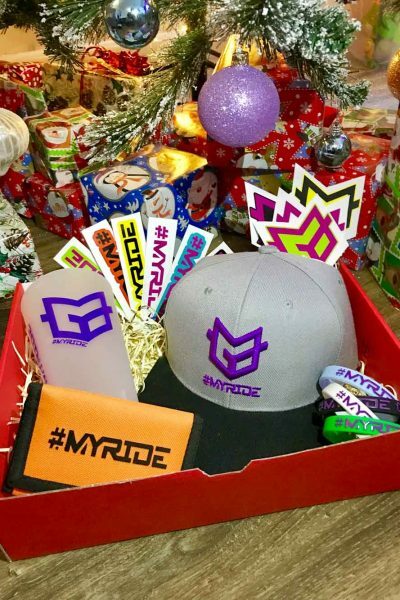 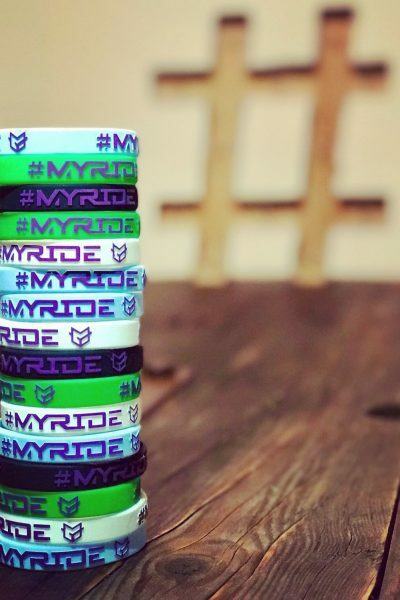 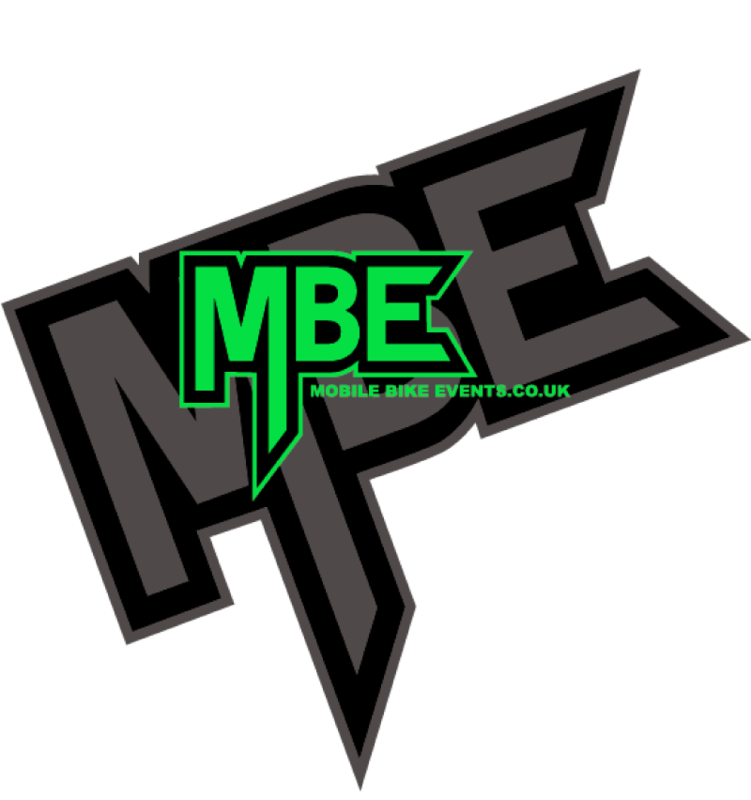 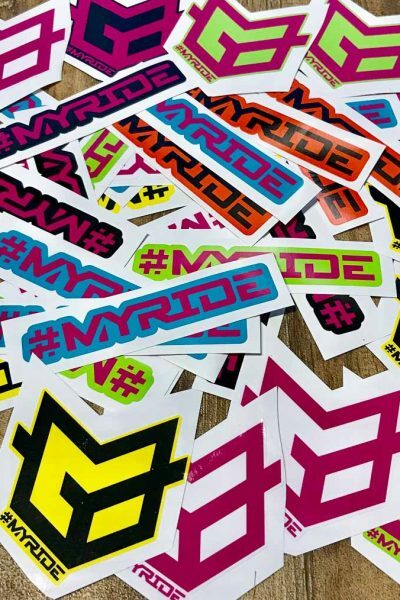 It has a large #MYRIDE logo printed on the back and a smaller logo on the front. 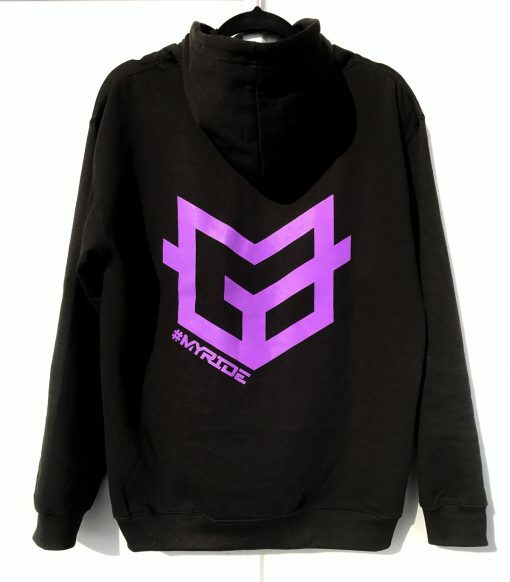 80% Cotton, 20% Polyester and are available in a range of sizes. 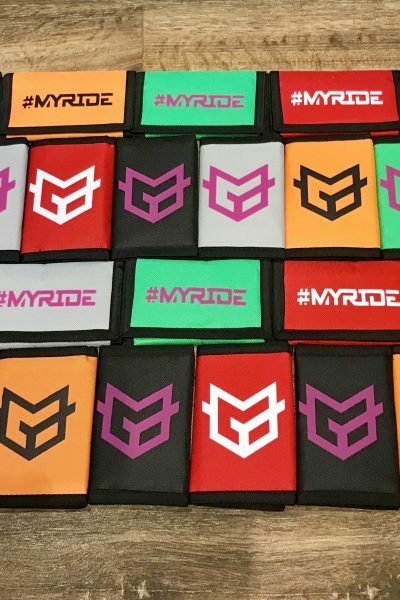 Don’t forget to post a pic wearing your merch #MYRIDEUK.